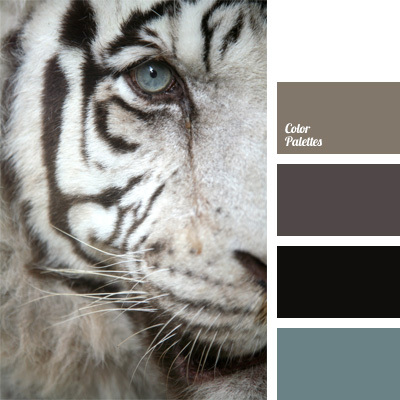 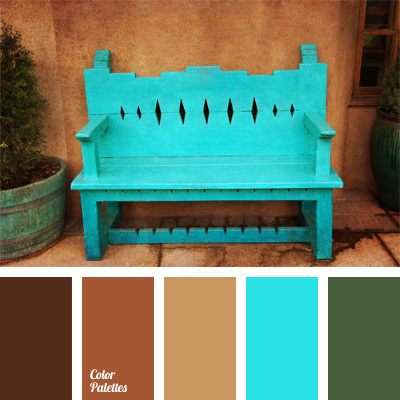 black and sky-blue, celadon color, color for decor, color matching, color of albino tiger's eye, color palettes for decor, color solution, cool shades of brown, monochrome gray color palette, pale cornflower blue, palette for designer, shades of brown. 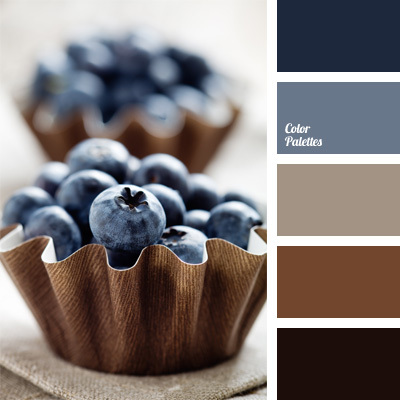 blue blueberry, blueberry color, color for decor, color matching, color of blueberry, color palettes for decor, color solution, shades of blue, shades of brown. 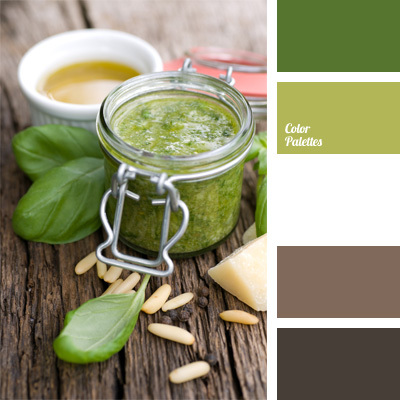 color for decor, color matching, color of basil, color of basil leaf, color of cocoa, color of coffee with milk, color of grass, color palette for decoration, color solution, green, shades of brown, shades of green. 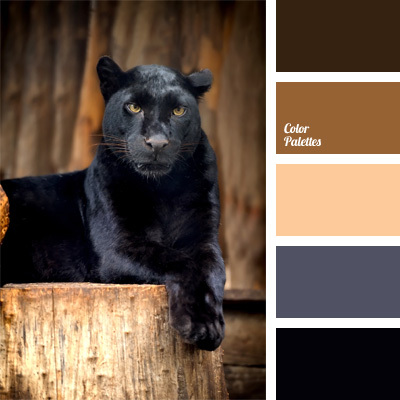 black, color for decor, color matching, color of panther, color of raven's wing, color palettes for decor, color solution, jet black color, shades of brown, warm shades of brown. 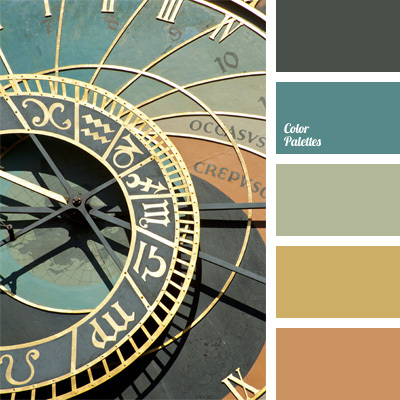 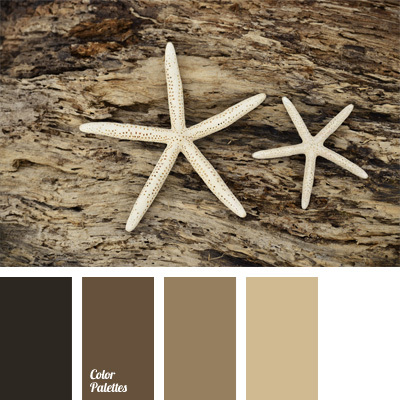 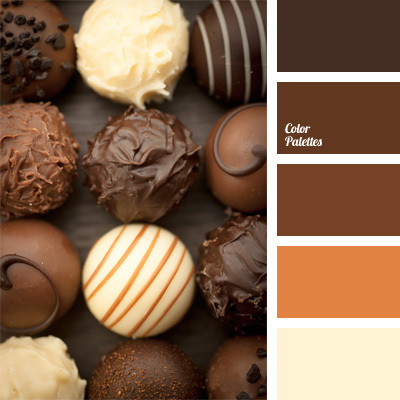 color for decor, color matching, color of gold, color of ocher, color palettes for decor, color solution, copper color, golden color, mustard, pastel, rusty color, shades of brown.